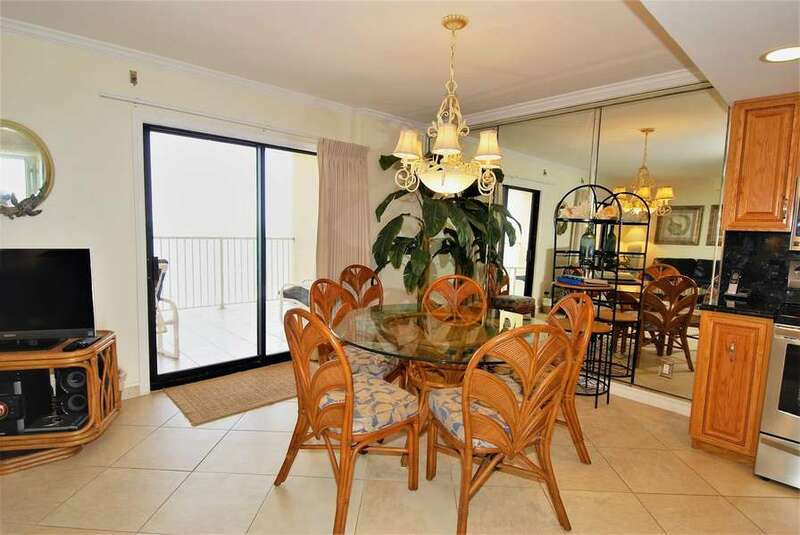 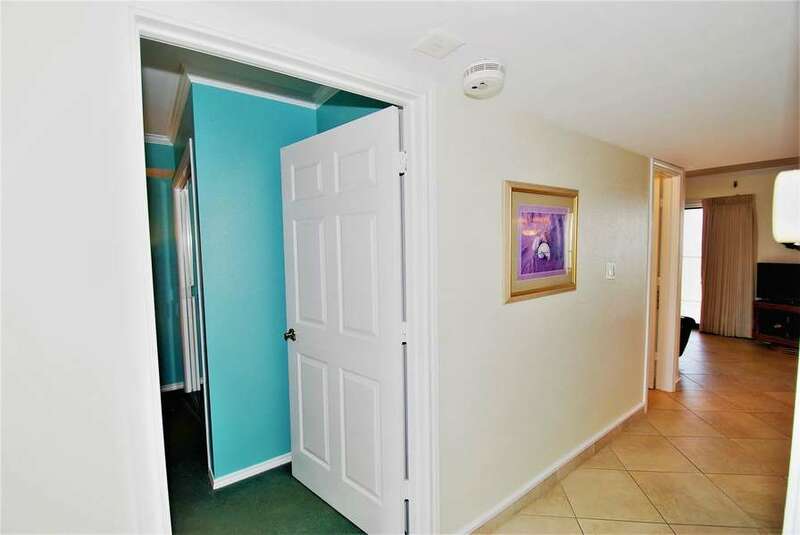 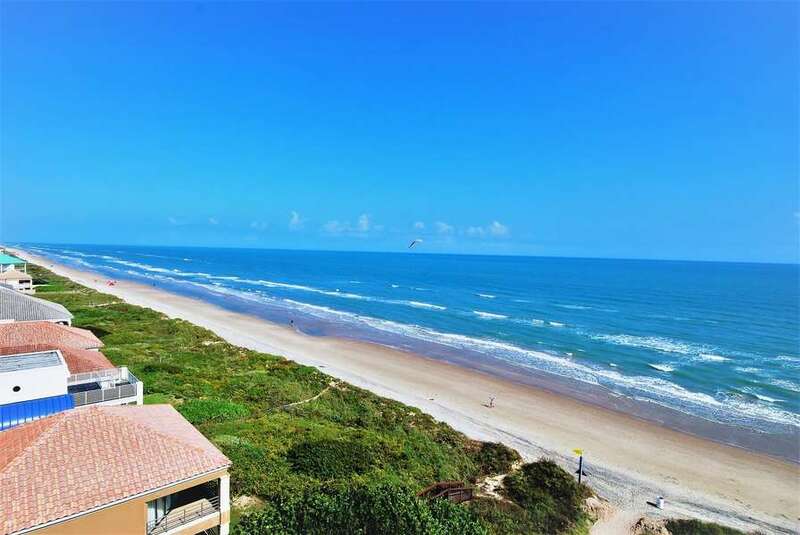 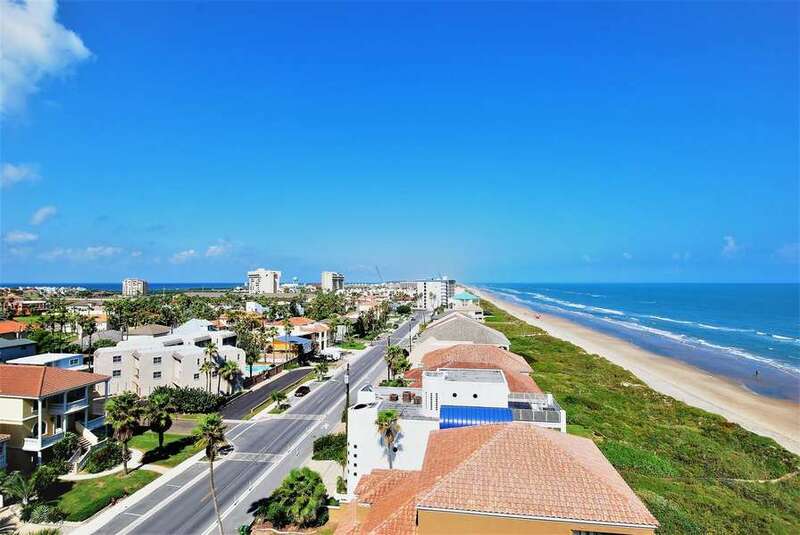 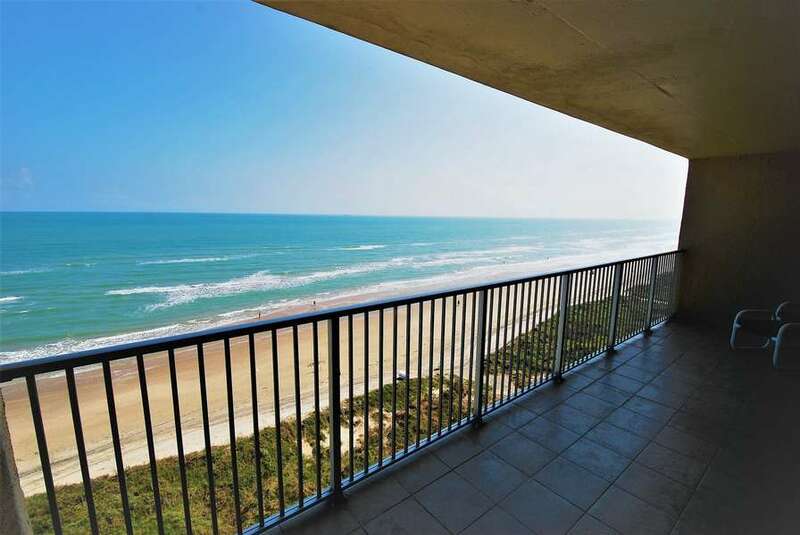 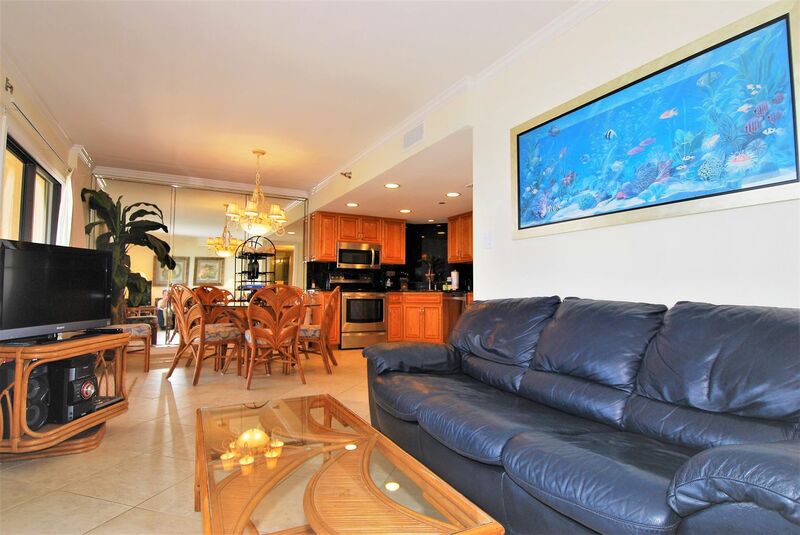 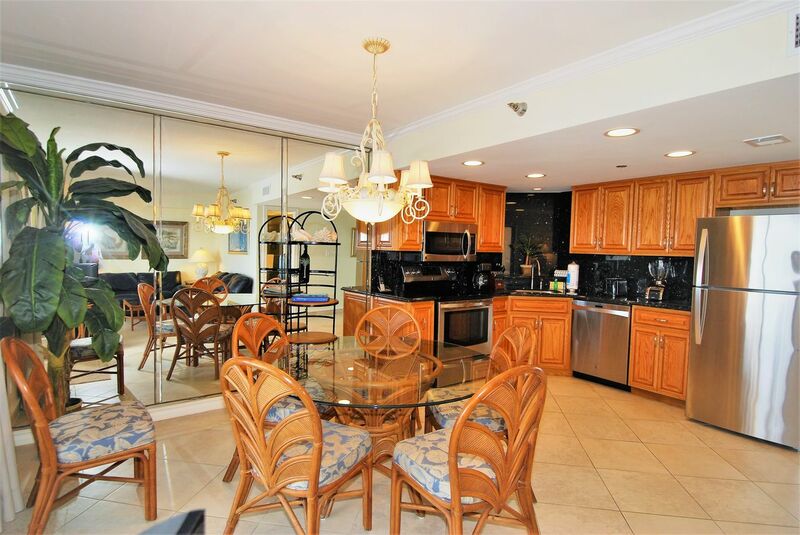 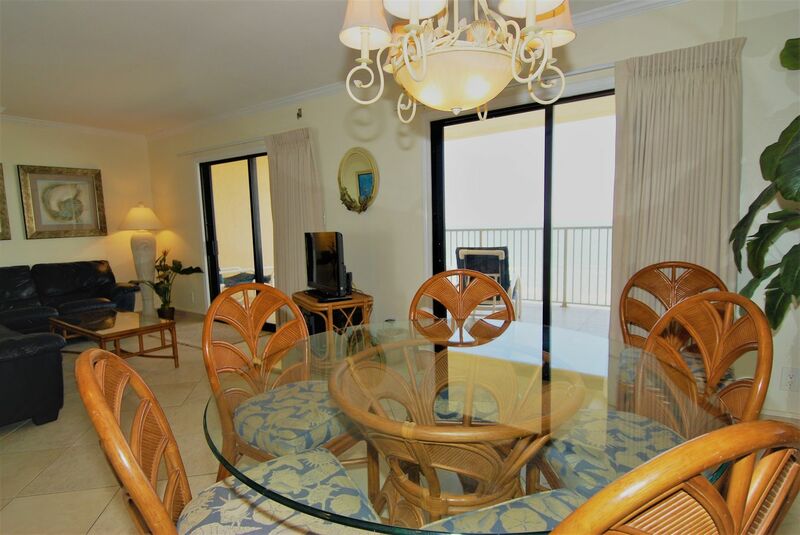 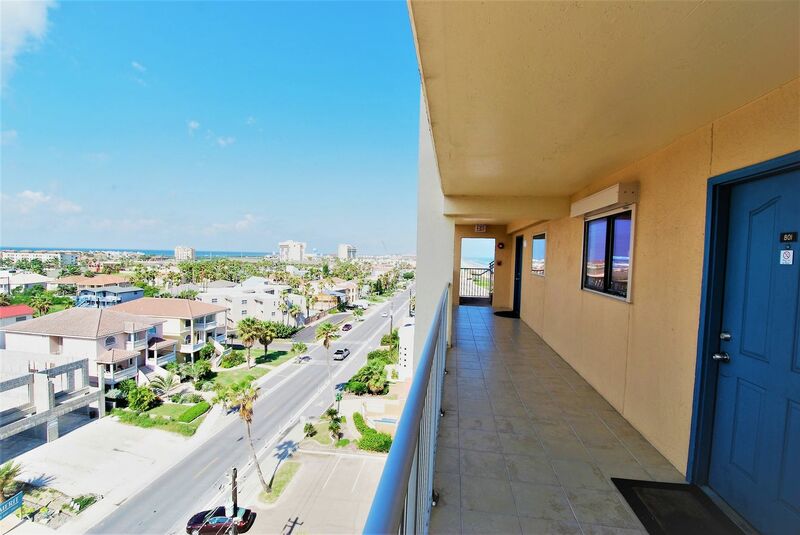 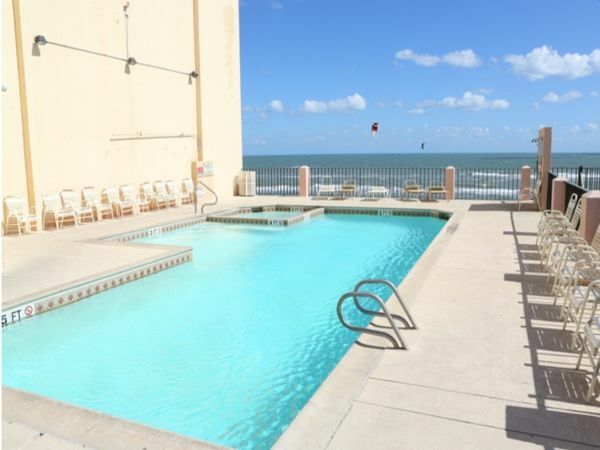 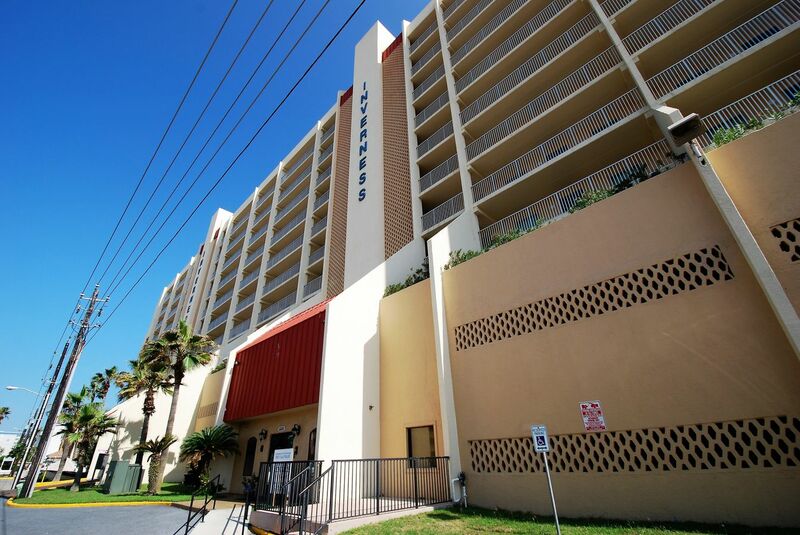 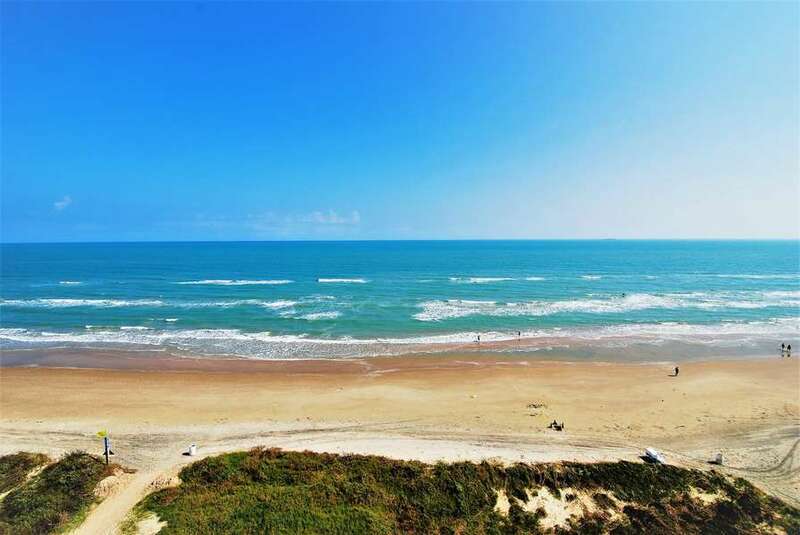 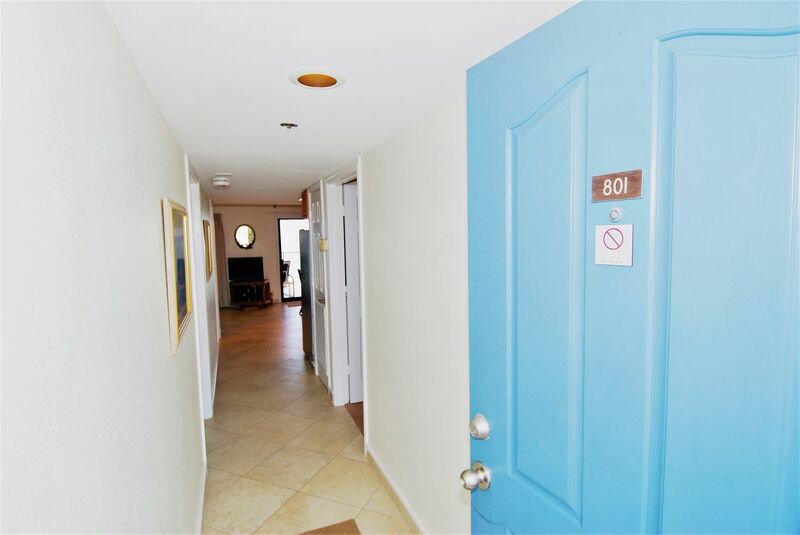 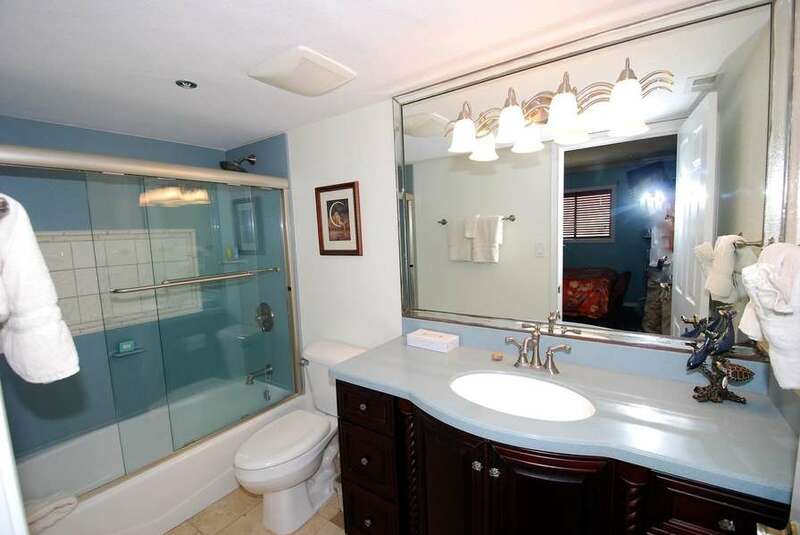 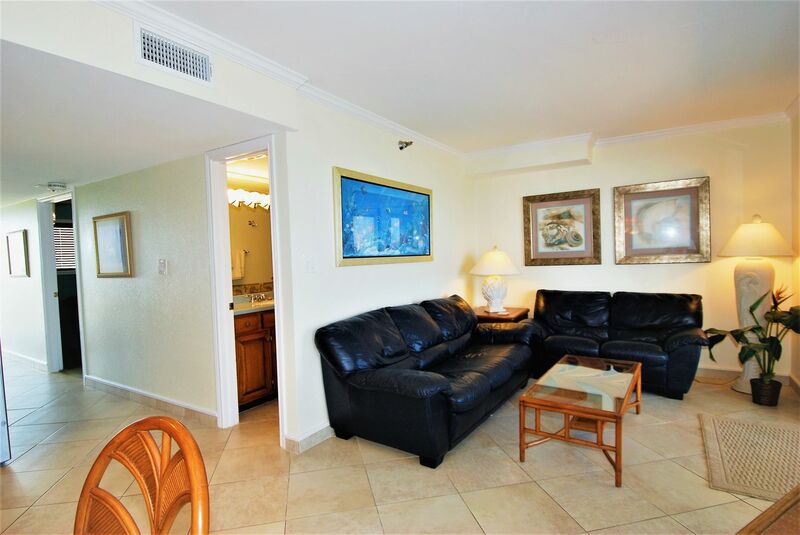 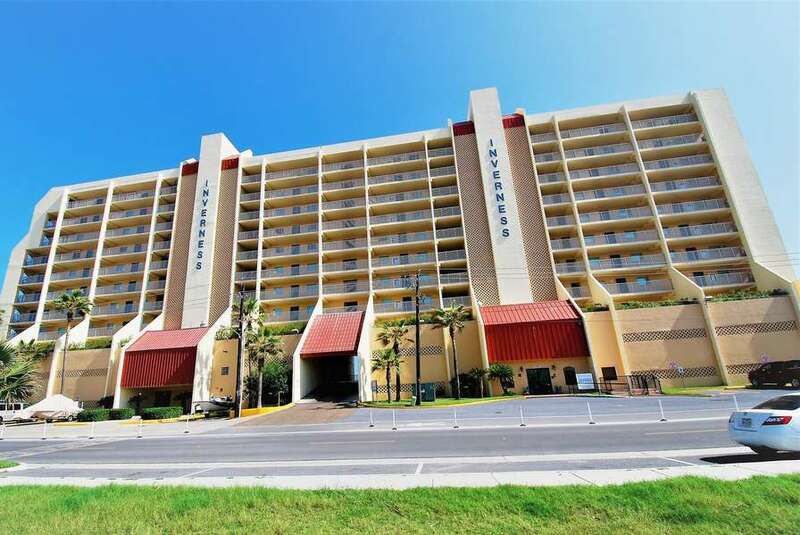 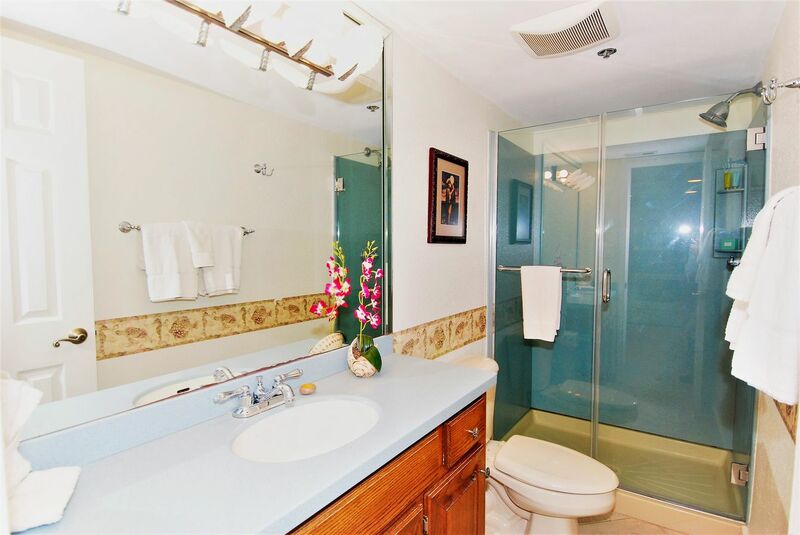 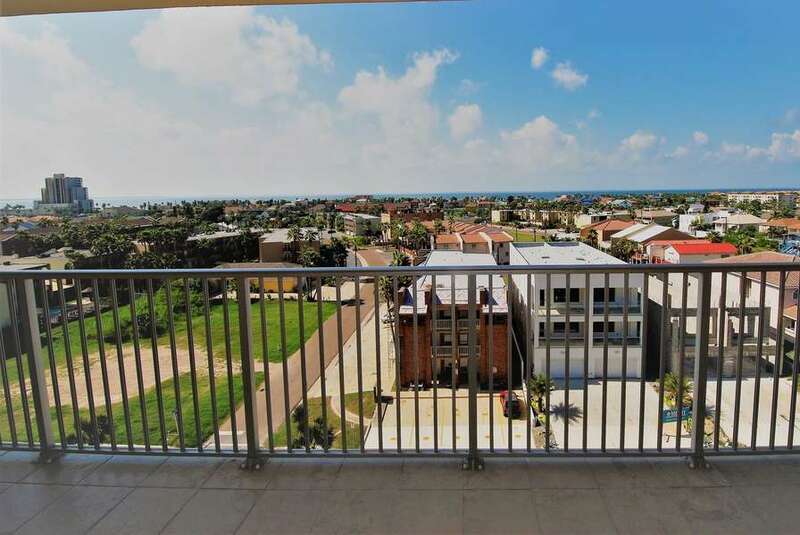 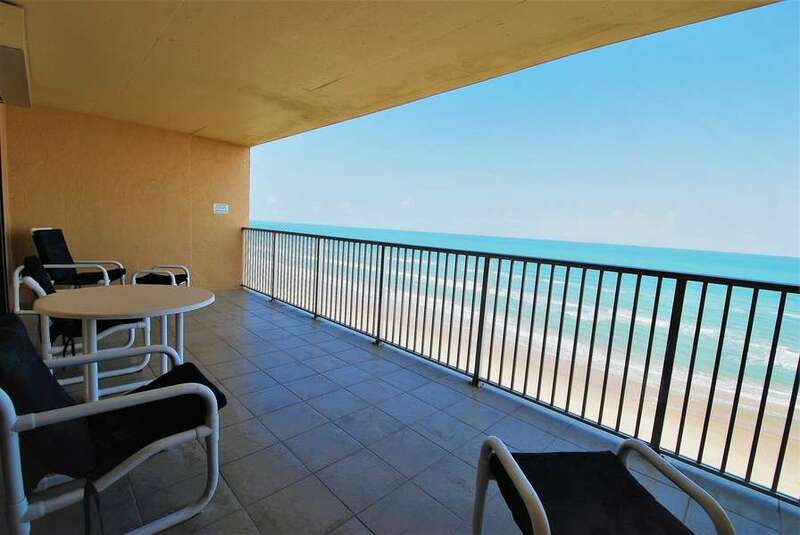 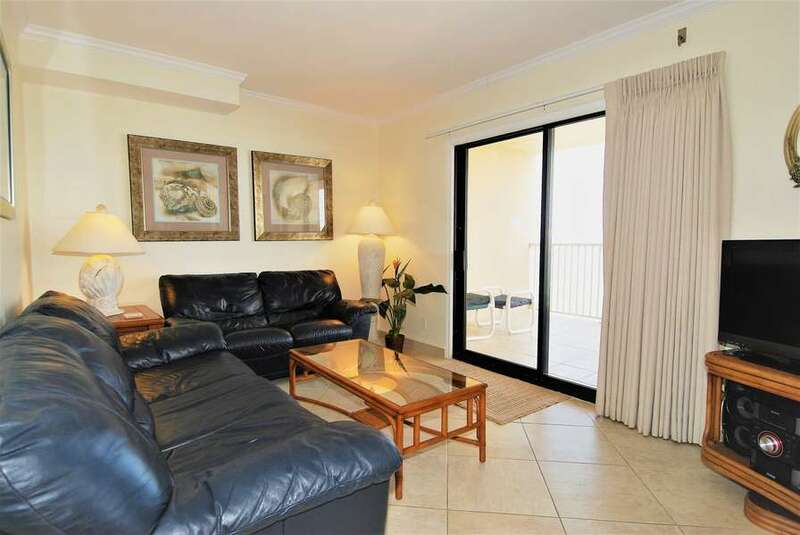 Beautiful two bedroom two bath condominium overlooking the beach. 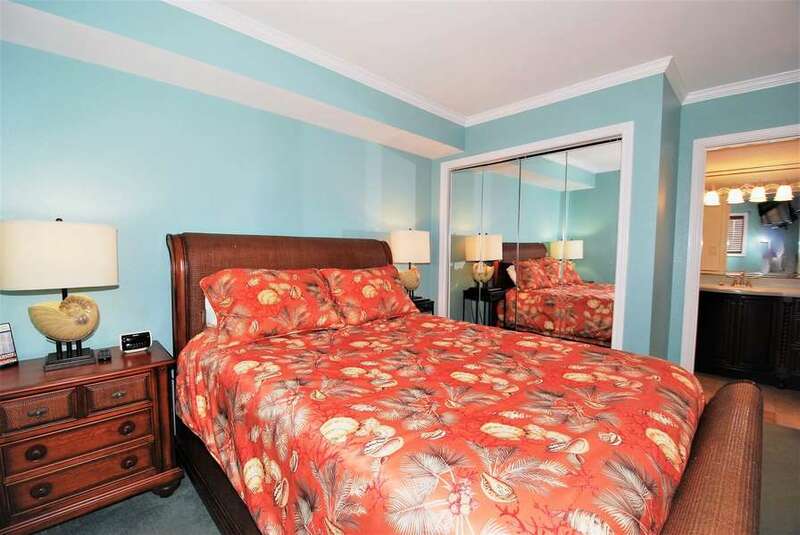 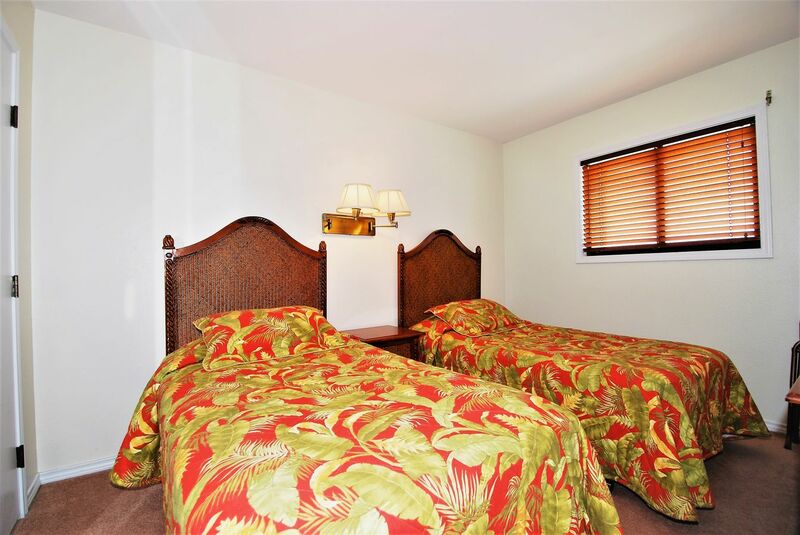 Newly remodeled, accommodations include a queen size bed in the master bedroom, and two twin size beds in the guest bedroom. 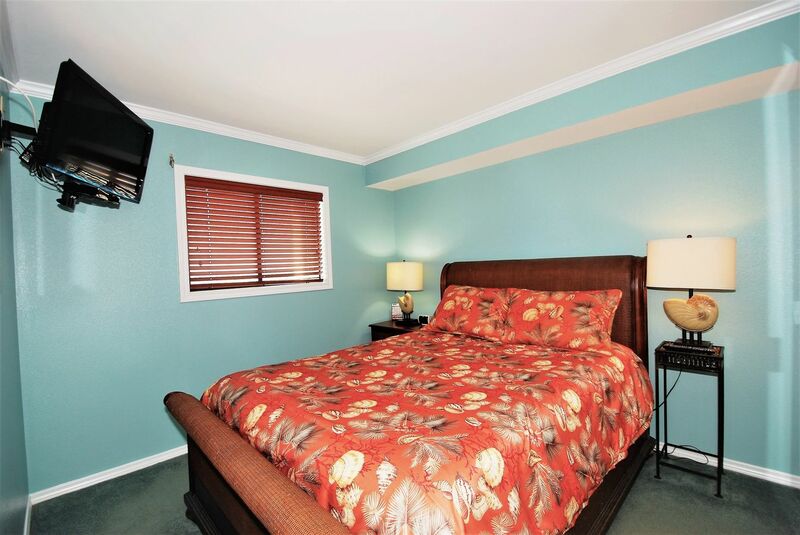 If additional bedding is required, there is a sofa sleeper in the living room. 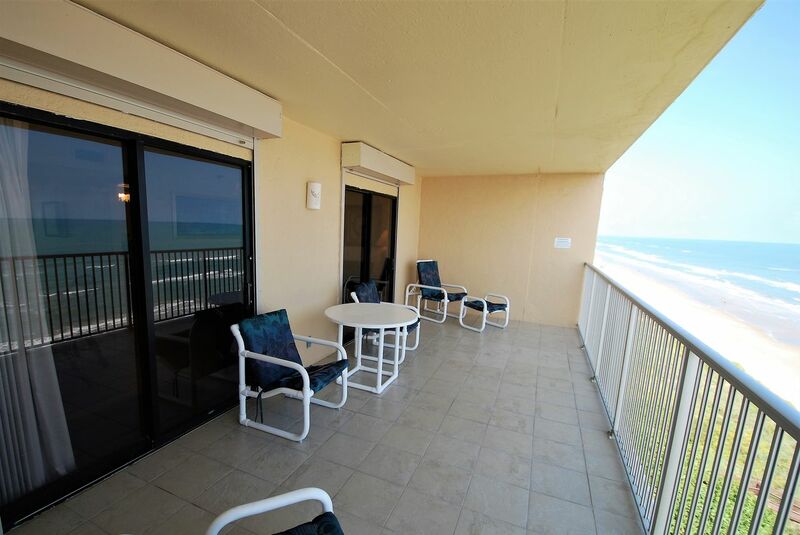 Relax and enjoy the wonderful view of the Gulf of Mexico from your 8th floor private balcony. 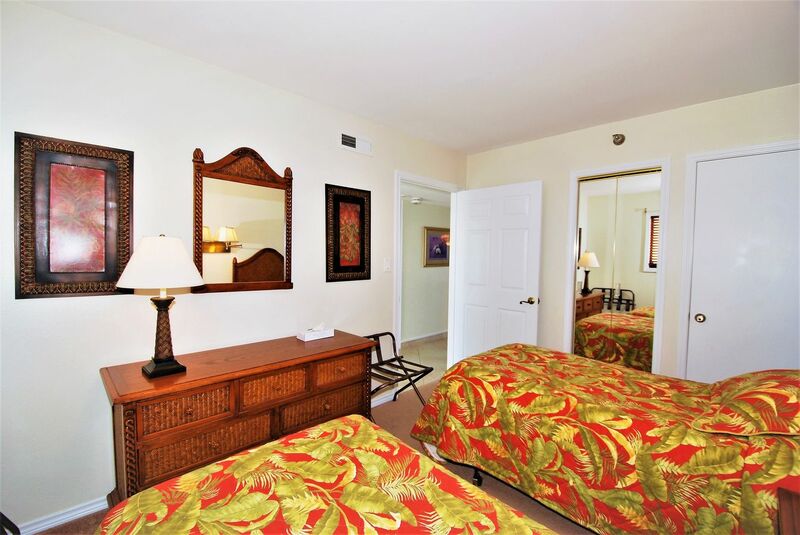 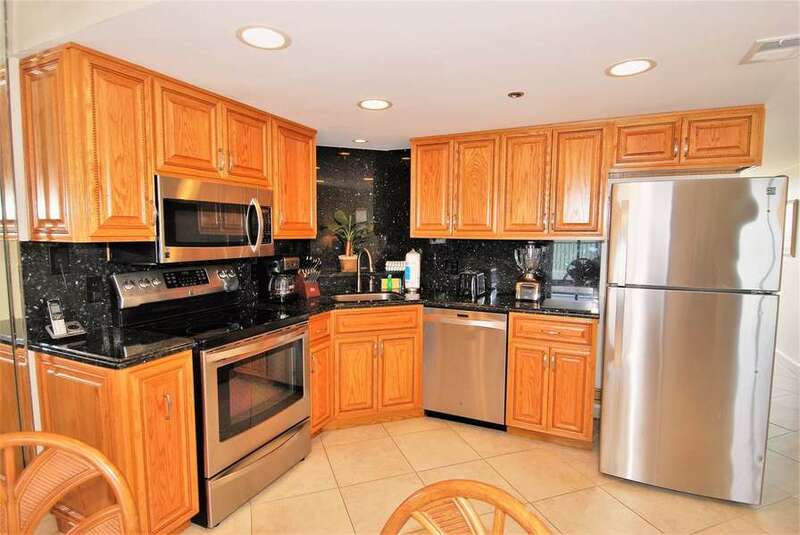 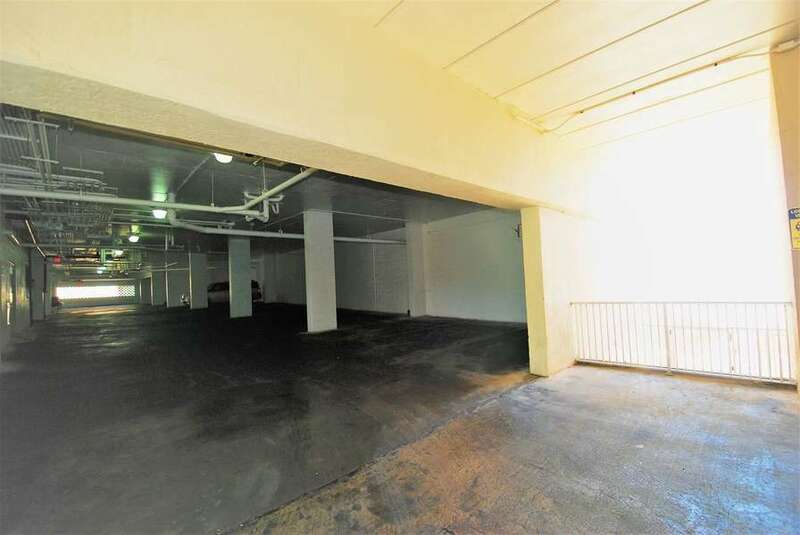 The unit comes with a fully equipped kitchen, microwave, cable TV and telephone.